Registration is now closed. Please visit again next school year! Welcome to the Jr. Spartans Swim Team! This program is offered to middle school students (6th-8th grades) that feed into Campbell High School who already swim competitively (not designed for beginner swimmers). 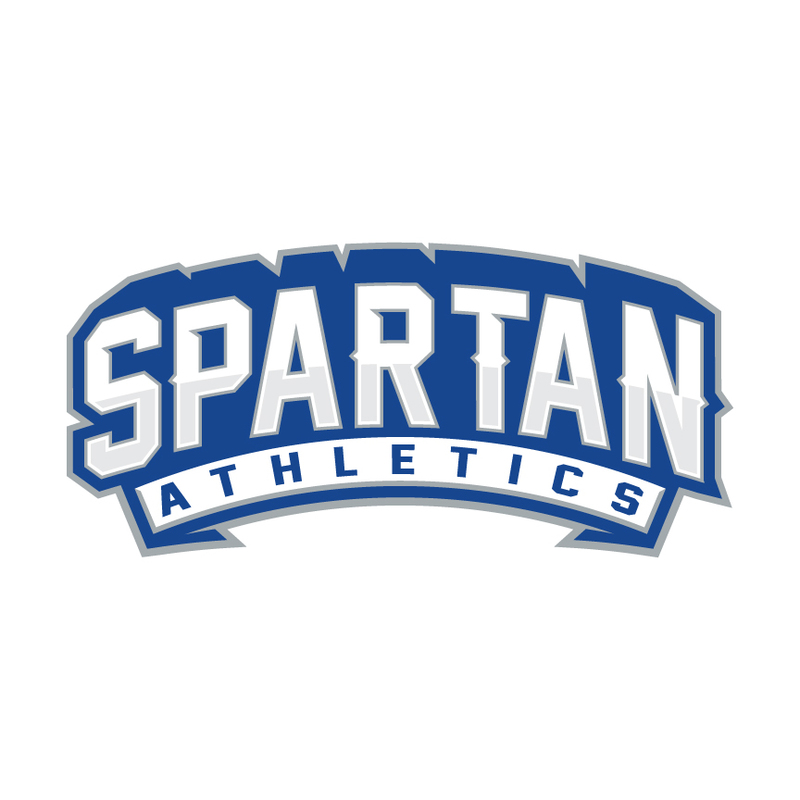 The Jr. Spartans Swim Team will be coached by Jonathan Laird (girls) and Spencer Tolbert (boys), the Coaches for the Campbell High School Swim and Dive Teams. Coach Laird also coaches with the Smyrna Sharks and Coach Tolbert with Marietta Country Club during the Summer season. Middle School Swim Season is from October to December. The Team will compete against other middle school programs in the area, typically 4 – 5 Meets. Text: @jrchsswim to 81010 to receive updates on practices, meets, etc. Ability – The Jr. Spartans Swim Team is designed for experienced swimmers only, not for beginner swimmers. Meets – There will be 4 – 5 meets each season that will require parent volunteers. Eligibility – Students must be enrolled at Campbell or Griffin Middle School, Home Schooled, or Private School zoned for Campbell High School. Paperwork – Each swimmer needs to submit a Physical to Coach Laird prior to participation. Additionally, each swimmer must be registered using the link above. Practices will take place at the Cobb Aquatic Center (CAC), Tuesdays and Thursdays from 5:30-6:30pm. Practices will take place in the Diving Well with 2 lanes for use. Info subject to change. Practices are scheduled to begin October 16th, 2018. Meet Schedule: CLICK HERE to submit your absence from any Meets! These are subject to last minute changes! Your name may appear in the left column and some of your events in the right column.